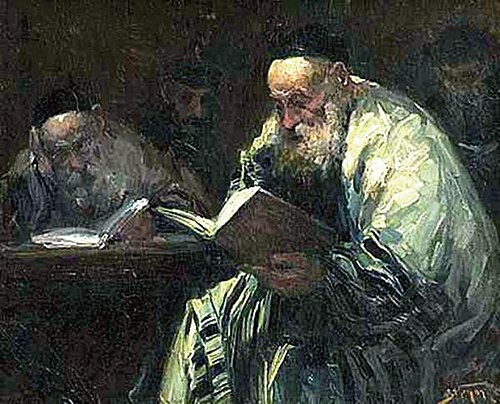 The targumim (singular: "targum", Hebrew: תרגום‬) were spoken paraphrases, explanations and expansions of the Jewish scriptures (also called the Tanakh) that a rabbi would give in the common language of the listeners, which was then often Aramaic. 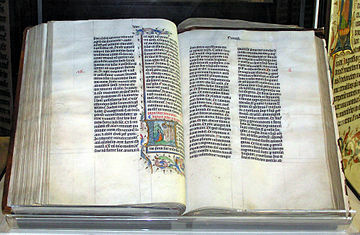 That had become necessary near the end of the 1st century BCE, as the common language was in transition and Hebrew was used for little more than schooling and worship. 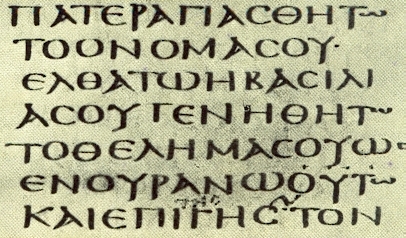 The noun "Targum" is derived from the early semitic quadriliteral root trgm, and the Akkadian term targummanu refers to "translator, interpreter". It occurs in the Hebrew Bible in Ezra 4:7 "..